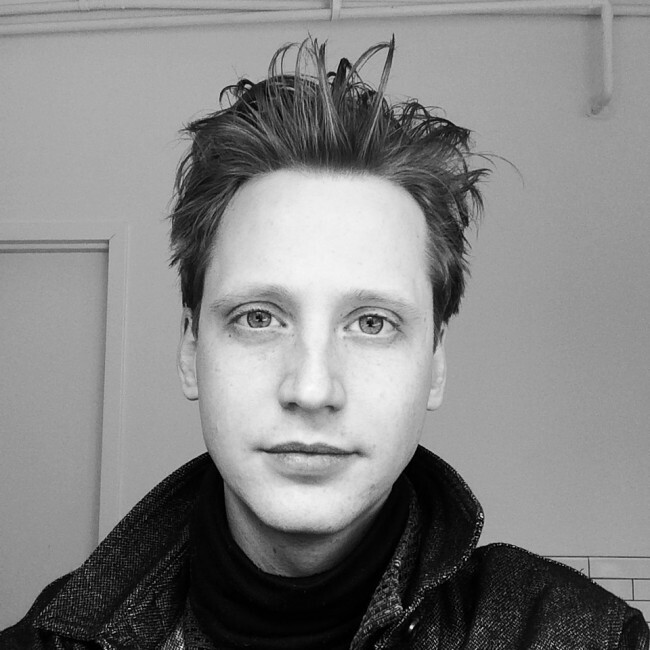 Sam Haddix is a media artist, filmmaker, and theorist. He received his BA from Earlham College where he studied English and Philosophy and is currently an MFA candidate in Transdisciplinary Design at Parsons The New School for Design. His research addresses the ways architectures (both material and conceptual) limit or enable political voice and the conditions under which power reproduces itself. He is exploring these questions through experimental mapping, the politics of data, displacement, precarity, migration, and historically situating the epistemology of the present. From 2006 to 2014 he co-founded and curated a collaborative, programmable arts space in Ann Arbor, MI. Besides his own research, he is a film/video maker and musician.